CloudApp is hands down the best screen recording software for Mac. Fast, efficient and incredibly easy to use. This is the future of communication. CloudApp's Screen Recording Software is available for Mac, iOS and Chrome. Downloading is quick and easy. Access the app from GetCloudApp above, from the Apple Store for Mac and iOS, or from the Chrome Webstore to add the extension to Chrome. 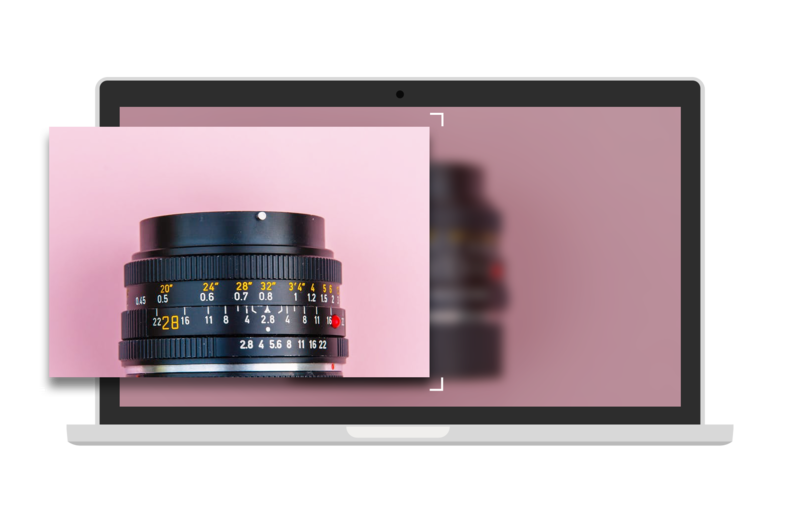 The ability to capture video from your screen is incredibly valuable. When an app combines screen recording with enterprise-level security, integrations and editing it becomes indispensable. CloudApp’s screen recording software for Mac is the ultimate communication tool. Create, annotate and send in seconds. This is the most effortless content management tool available to MacOS users. Unlimited capabilities. Lightspeed workflow. Say hello to dynamic screen recording. CloudApp is a screen recording software that allows users to capture a wide range of media. Send your colleagues a screenshot using the mac snipping tool to compare multiple spreadsheets. Record an HD video of a new online procedure. Use the webcam recorder feature to explain a new idea. 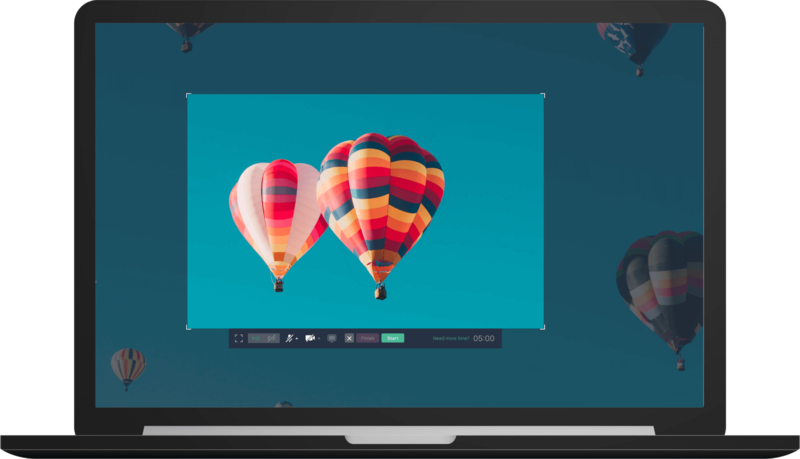 Turn a recording into a GIF to catch a client’s attention. CloudApp gives you the power to communicate with a single click. Stop juggling between multiple programs and never worry about local storage again. All CloudApp screen captures are stored securely in the cloud, ready to be shared in an instant. This is best screen recording software for Mac. Upgrade your tech and elevate your workflow with CloudApp. That’s it- the process only takes a few seconds. With your free CloudApp account, all of your screen recordings will be accessible anywhere the app is. 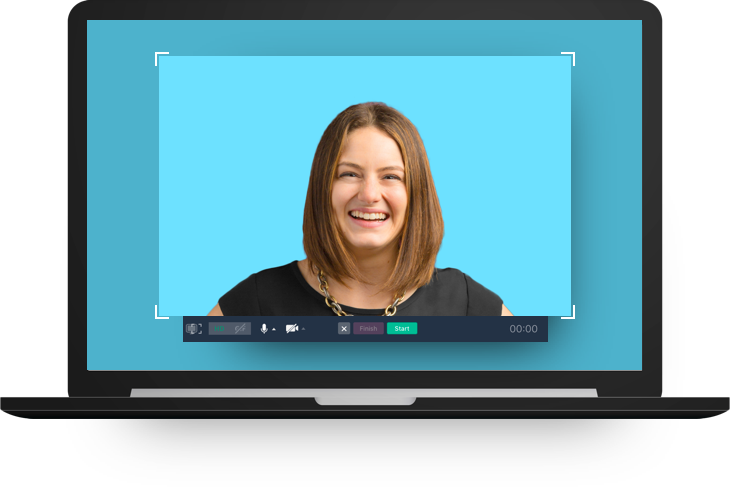 Record an HD video of working within Asana to teach new members on your Mac. Need to access this video on the road? View the content on your iPhone app with the tap of your finger and send it instantly. 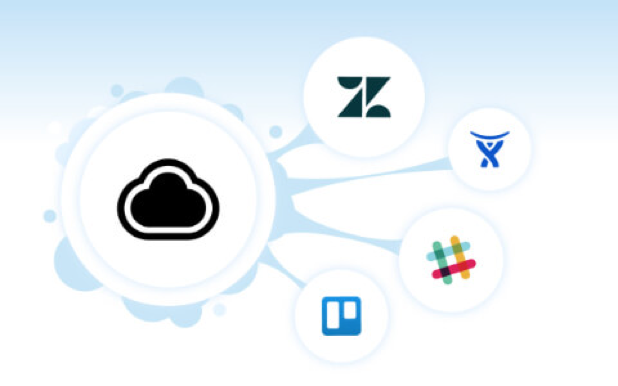 CloudApp comes fully loaded with an entire arsenal of integrations. Innovators rely on certain applications to get their work done. CloudApp works perfectly with the tools you already use to create a seamless communication experience. With the Slack integration, you can instantly share a screen recording with your entire team. Embed a GIF on a WordPress website without complicated code. Upload large files from Trello or JIRA to the cloud in the blink of an eye. The possibilities are endless. CloudApp works everywhere online and makes your Mac more efficient. Never be without your data again. Much is lost in translation when relying on lengthy text-based emails. Using text wastes time and results in costly errors. Instead of attempting to tell someone about an issue, show them. 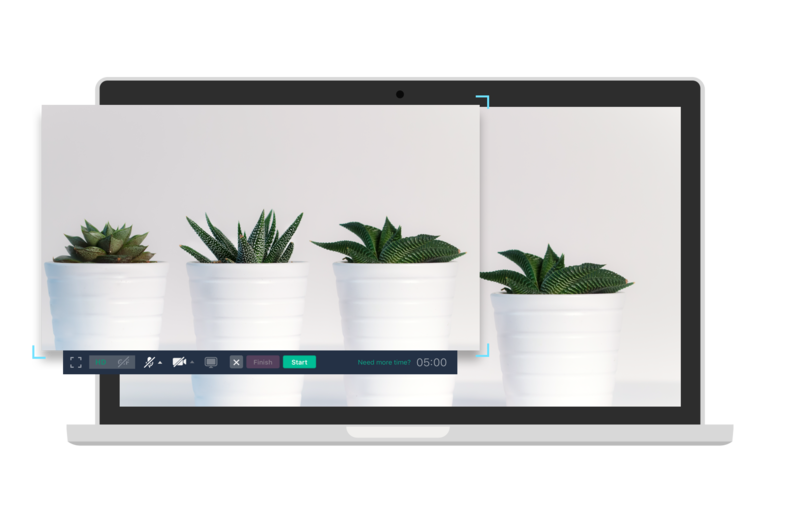 With CloudApp’s screen recording software, sending visuals from your screen is simple. Visual communication builds momentum. It makes every aspect of your job easier. Mac screen capture accelerates your entire workflow. 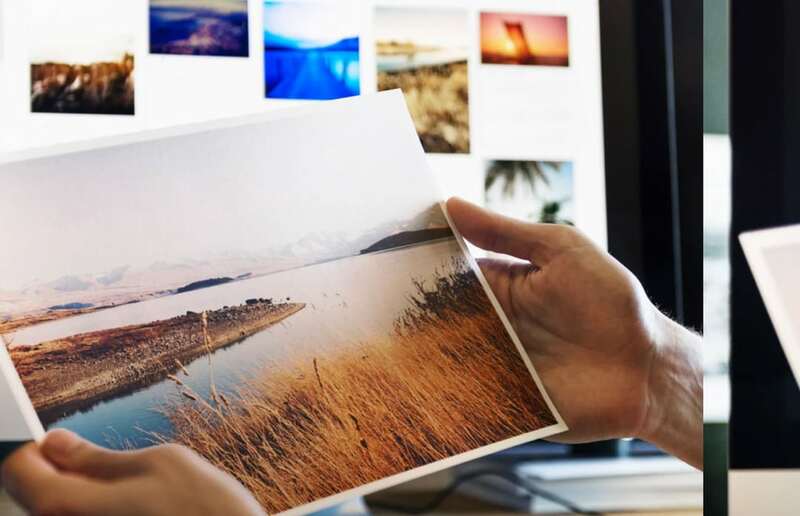 At a neural level, your clients actually interpret images faster. 60,000X faster to be exact. In the world of tech, the race to the top isn’t a walk in the park- it’s an all-out sprint. Become faster with CloudApp or risk being left behind. CloudApp rapidly increases productivity. This isn’t screen recording software for the average office worker. CloudApp is high octane communication fuel for the best in the business. Over 3,000,000 customers already use CloudApp to capture and share content. 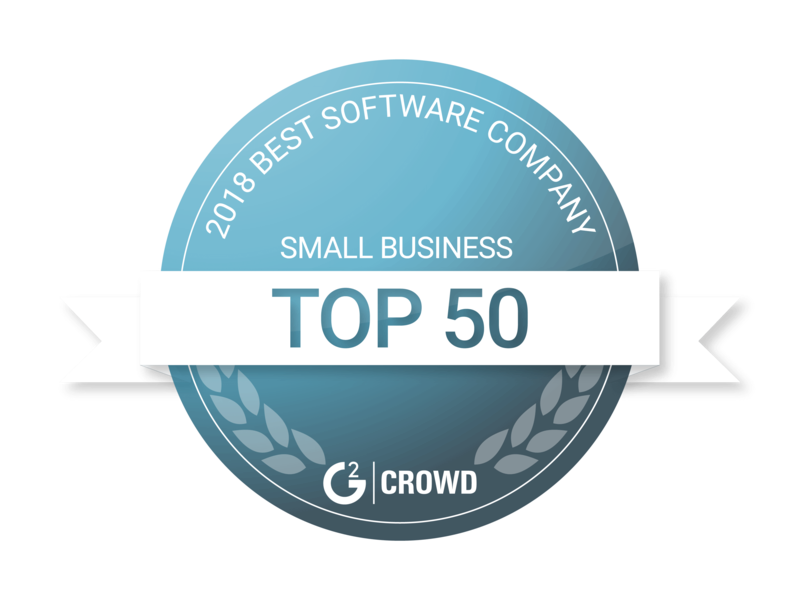 When the teams at Gainsight or G2 Crowd ‍are using visual communication tools to accelerate their sales processes, they turn to CloudApp. Buffer, Drift, Intercom, and Outreach - the list goes on. This is hands down the best screen recording software for Mac. You won’t find any compromises here. Fast, efficient and free. You demand the best from your business. It’s time to start demanding more from your tech. See your ultimate vision clearly and make it a reality with CloudApp. Don’t hesitate and download the Mac app today. Registering for a free CloudApp account is simple. The future doesn’t wait for anyone. Keep up with the pack and start recording your Mac’s screen with CloudApp now.